Welcome to City Motors Port Lincoln your local Automotive Group in Port Lincoln. Our group of dealership's include City Motors Holden, City Motors Nissan and Port Lincoln Kia. 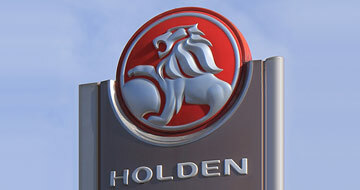 City Motors Holden is you local Holden dealer in Port Lincoln visit City Motors Holden. 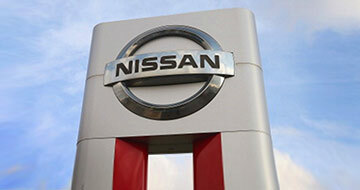 City Motors Nissan is you local Nissan dealer in Port Lincoln visit City Motors Nissan. 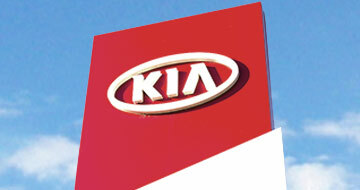 Port Lincoln Kia is you local Kia dealer in Port Lincoln visit Port Lincoln Kia. 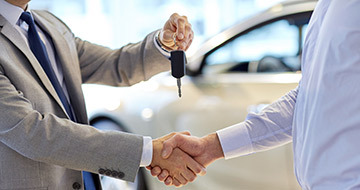 View our stock of Used Cars available for immediate delivery at City Motors Port Lincoln. Visit our Service Department or Book a Service today at our Port Lincoln Service Centre. 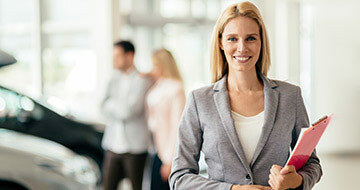 Learn more about your local Automotive Dealer Group and our dealerships in Port Lincoln. Our Service Centre in Port Lincoln is the best place to have your car serviced, Book a Service today.